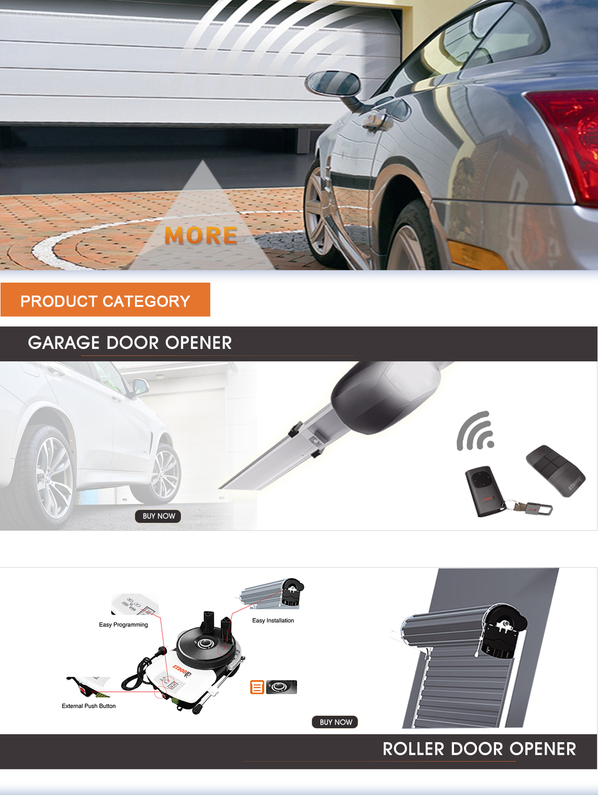 prioduction capacity for supplying to big custpmers ET Technology was established in 1998 in Xiamen as a garage door manufacturer and installer for the domestic market. In 2002 we moved to Wuxi and started exporting.
. With 19 years steady growth, our facility is up to 20,000m2 and 100% of the products are exported to Europe, North America, Middle East, South Africa and Oceania, etc.
. Many of ET's clients are the larger garage door manufacturers and DIY stores to whom the company supplies mainly private label products. We supply to Home depot, Brico Depot, OBI, Bauhaus, Castorama, Bunnings, etc.
. 19 years of experience and the continuous commitment of the team enable ET to provide customers with high quality and well-designed products. We always aim to build long term relationships and accomplish a win-win business with our customers.